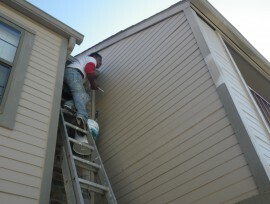 Re-paints, new construction, interiors- JA Construction Services full-time, in-house paint crews are ready. JA Construction has the experience, personnel and equipment to tackle any size or type of paint work that you might be required. ©2014 JA Construction Services. All rights reserved.